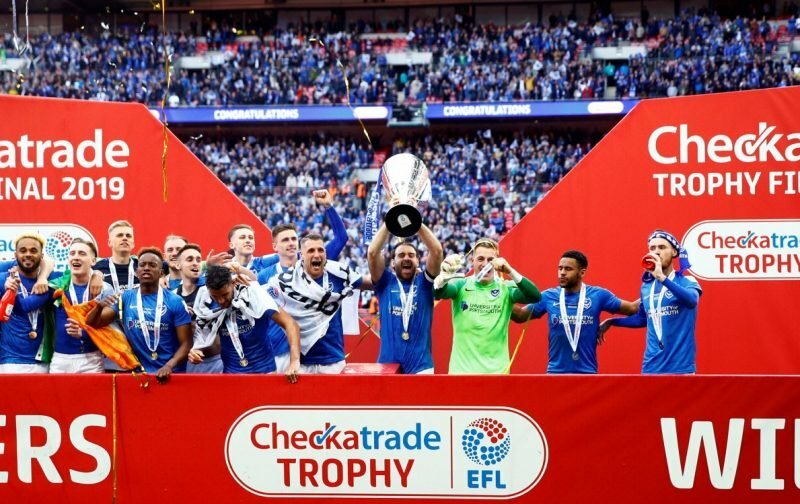 Wembley was rocking on Sunday, I’m sure a few heads are banging today too, as Portsmouth ticked the Checkatrade Trophy off the list of competitions to win – beating Sunderland on penalties. Yes, it’s a competition that not too many have been bothered with in recent years, but let’s face it when it comes to a final who wouldn’t want to be there supporting the club they love. I’ve got to admit, heading into the game I really wasn’t sure how it would go? 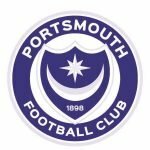 That eternal optimist – something I try to remain – in me was saying a Pompey win, or was that my heart? Then again, I think my head was going the other way! Having stopped and thought about what a very, very good friend of mine recently said to me, saying “head and heart doesn’t cut it, you’ve got to follow your gut,” I did. My gut said a Blues win, so I went with it and that’s what we saw. As for the game itself, Aiden McGeady’s freekick, credit where it’s due, was a beauty to put Sunderland ahead in the first half. However, Pompey didn’t give up and after banging on the door Nathan Thompson finally drew us level and put the game into extra time. When Jamal Lowe scored a cracker – what control and skill he showed, followed by composure and then confidence to lob the ball into the back of the net – it looked like the trophy was ours. That man again, McGeady, despite the best goal-line efforts of Matt Clarke, forced a penalty shootout with the last minute equaliser. Deflated at having the cup ripped out of our grasp? Far from it, Pompey’s nerve was held. Craig MacGillivray saving Lee Cattermole’s penalty midway through the shootout again gave us match point; Oli Hawkins successfully converting the Blues’ fifth spot-kick saw our name etched onto this competition, which all being well we’ll NOT be able to defend next season. What a day, what an afternoon and what a credit the Pompey – and Sunderland – fans were. Another record attendance with only one other game played across Europe over the weekend having a greater attendance than this Wembley showpiece. Not bad for a “tinpot” competition. Fortunately, I’ve seen Pompey at Wembley more times than I could’ve imagined growing up, but that doesn’t mean I’m not disappointed I wasn’t able to again follow the Blues at the national stadium, missing out on seeing Brett Pitman hold aloft the Checkatrade Trophy… I’m NOT missing the play-off final though, should we require it, make it that far even.